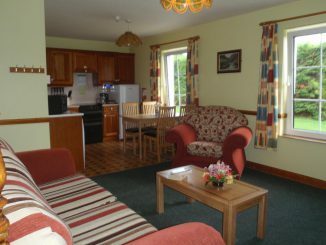 There is an abundance of self catering in Kerry. 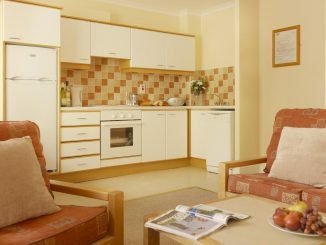 Many modern apartments, holiday homes and chalets are available for short term holiday rental throughout the county. 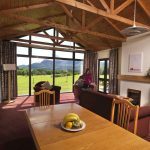 Self catering is a great option for families and larger groups and is often the preferred type of accommodation of groups of golfers and other sports people. 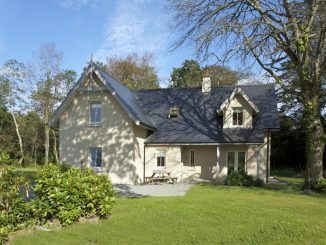 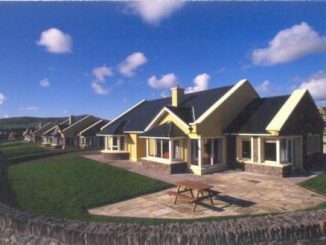 As well as giving a great degree of flexibility, selg catering holiday homes in Kerry are a more economical choice for families and groups. 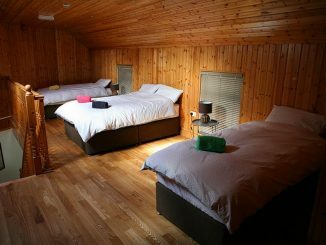 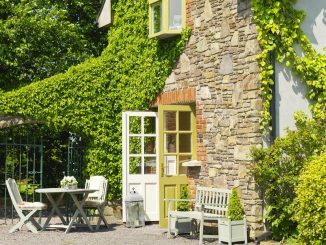 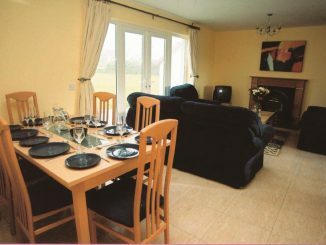 This is our selection of self catering in Kerry. 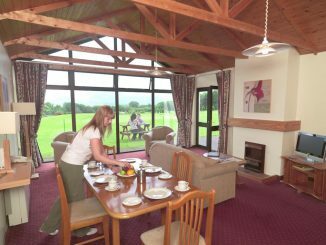 There are many more available all around the county which you can find by using the Search facility on the right.